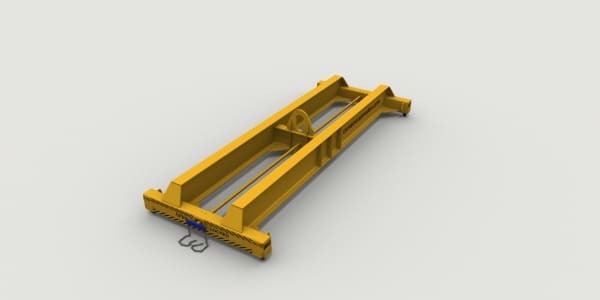 Here at Tec Container Asia Pacific weâ€™re specialists in designing and manufacturing container spreaders. Backed by over 35 years experience delivering spreaders on a global scale, we can find the perfect cargo / container spreader for you. Not only are we experts in creating customised solutions to suit your lifting needs, we’re renowned for manufacturing equipment that delivers efficiency and reliability.Â What’s more, our container spreaders and container handling equipment are of premium quality at an affordable price point. As a result, the productivity of your port, terminal or factory area is optimised, reducing down time, delays and negative impact on your bottom line. 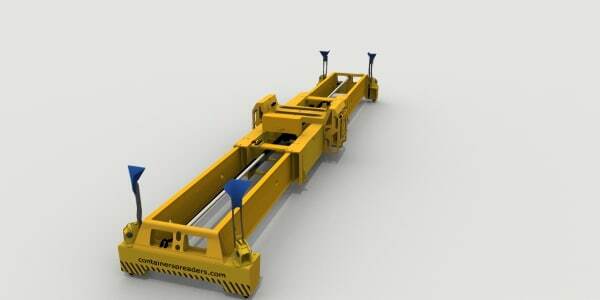 Our cargo spreaders are the safest solution for container handling, making your work simpler and more profitable. 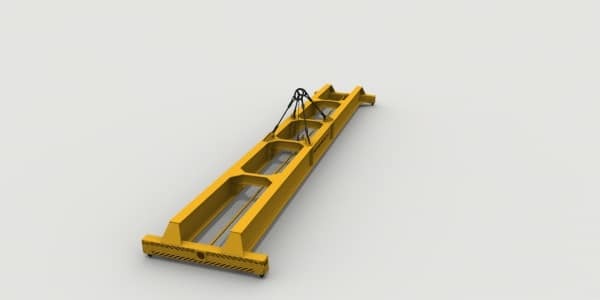 Every cargo spreader is designed and manufactured in compliance with relevant safety regulations. Above all, we understand that reliable, compliant equipment is of utmost importance to the smooth operation of your freight handling location. 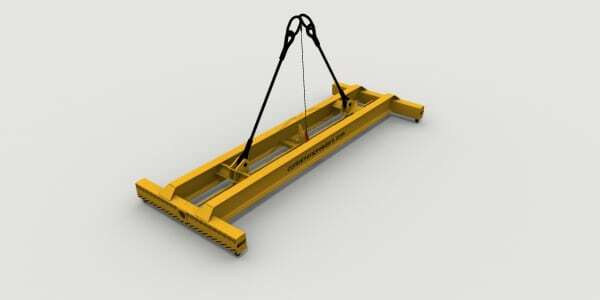 Designed for handling 10ft, 20ft, 40ft and 45ft ISO containers with single or double hook jib cranes. For container handling on conventional ships, shipboard, gantry, bridge and portal cranes, also under mobile harbour cranes. 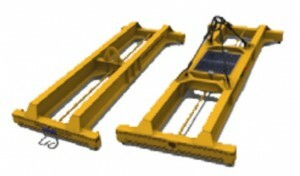 Twist locks activate mechanically by landing and lifting the spreader. The best way to move and store the spreader when not in use. Pockets are only able to be used for transport of the spreader. A useful addition to increase the security of the spreader. One pin beside each twist lock prevents the open movement of twist locks if the spreader is not fully connected with the container. 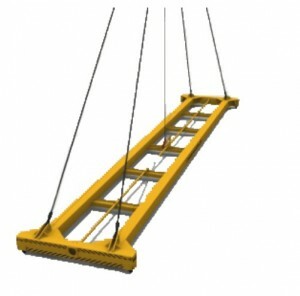 Flippers facilitate approach maneuvers of the crane driver to the container. These can help to improve spreader productivity. Galvanizing your spreader offers extra protection against corrosion. We use a hot dip galvanized coating, guaranteeing an extra long life. 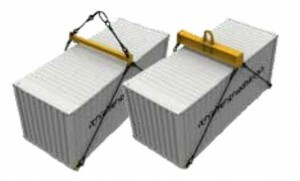 Reduce transport costs and ship the spreader in a standard ISO container. Assist with handling open top or damaged containers. Different lengths available to suit your requirements. All our spreaders are delivered with a CE certificate. A third party inspection can be provided. 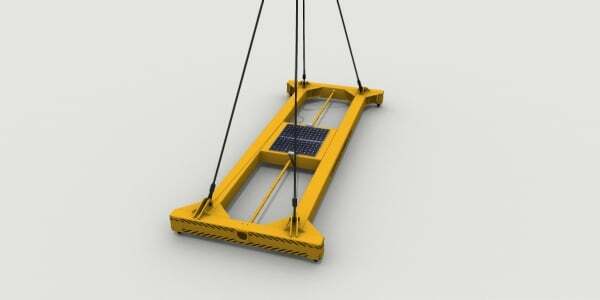 Highly visible panels are an option – these help to inform the crane driver of the position of the cones. All spreaders can be painted with your corporate colours and logo. A great branding opportunity for your organisation. 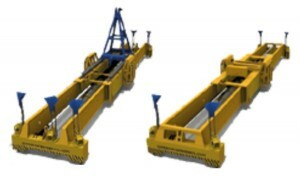 What kind of container attachments or equipment do you need? 1. How many containers do you lift a day? 2. What type of containers do you usually handle? 3. 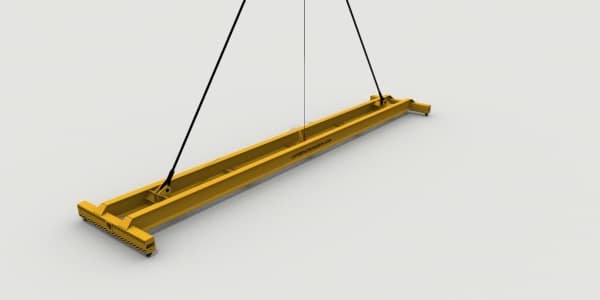 What machinery do you use for lifting containers? ForÂ more information or to request a quote, click below.